Ermina Duraj graduated from the Faculty of Law at the University of Rijeka and finished her postgraduate Public Relations specialist studies at the Faculty of Political Science at the University of Zagreb. She worked as a journalist at the Croatian Radio-television at HRT Center Rijeka, and then on regional television Kanal Ri. After 12 years of journalistic experience, at the beginning of 2007, she transferred to Primorsko-Goranska County as a spokesperson. In 2011 she organized a Subdivision, followed by the Department of Public Relations and Protocol of Primorsko-Goranska County. From 2014 she is also the Deputy Head of the County Office. 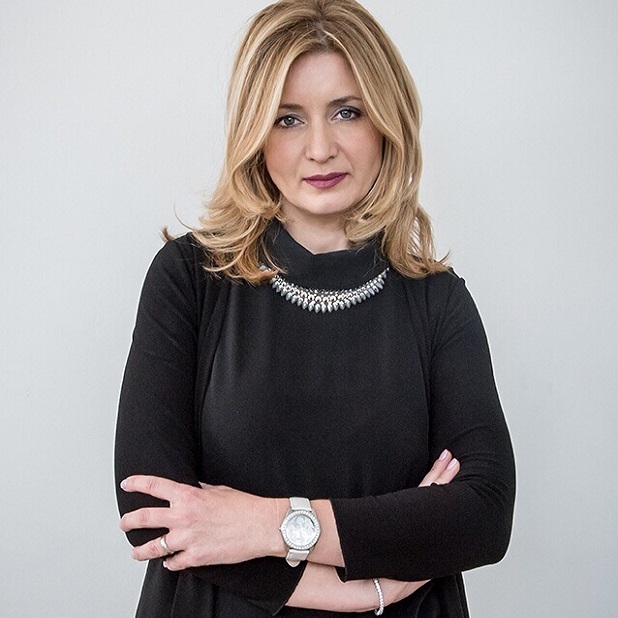 From 2014 to 2017 she was a member of the Board of Directors of the Croatian Public Relations Association, and at the recent elections she was elected to the Supervisory Board of that Association. She is the author of the first book dealing with media relations of the local and regional self-government in Croatia. The book came out of the press last year as an edition of the Croatian Public Relations Association. For the communication campaign of the Independent Theater Festival in Opatija, she received the Grand PRix Award from the Croatian Public Relations Association. With the aim of promoting the profession, she initiated the initiative for joining county communications experts and was part of the team who designed the curriculum and initiated the Small School of Protocols organized by the Croatian County Association. She is also an external associate and a lecturer at the Faculty of Law and the High Business School PAR in Rijeka.